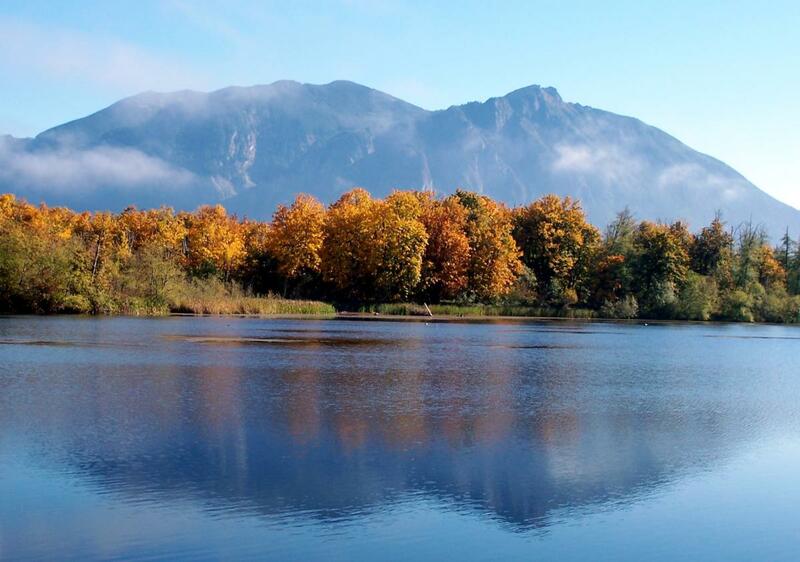 Mount Si Trail is located in North Bend, about 45 minutes northeast of Seattle Southside. To get there, drive through North Bend and enjoy the sights, the outlet mall, small shops and restaurants and the beautiful scenery. 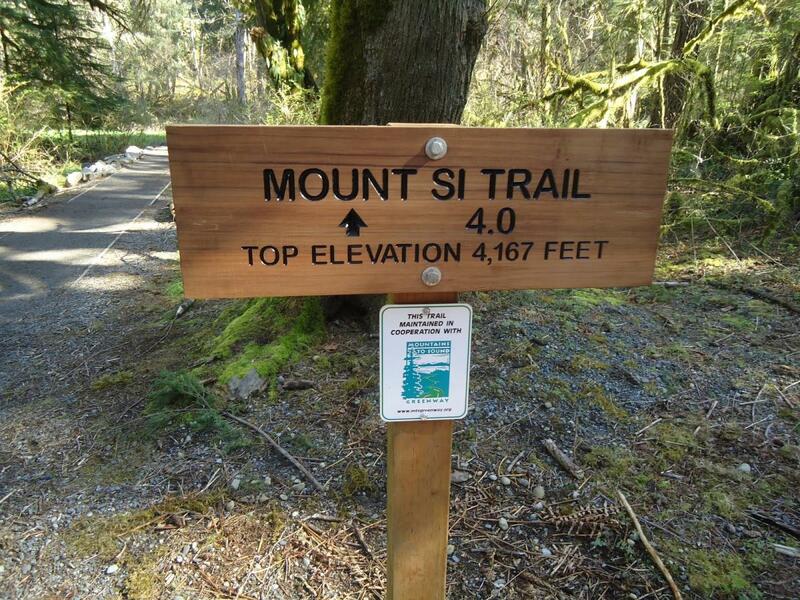 Park at the Mount Si Natural Resources Conservation Area parking lot to start your hike. 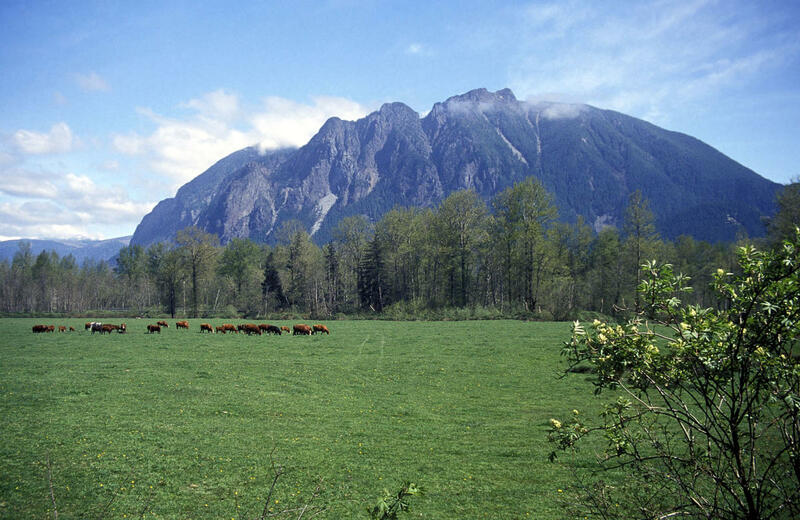 Mount Si is part of the Cascade Mountain range and the climb to the top is 4,167 feet and 4 miles to the summit plateau. The vertical elevation change is about 3,700 feet. The hike begins in a conifer forest and climbs to the site of an old burn where new trees are growing, There is a small stream and large rocks set along the walking path. About a mile in it starts to get steeper and there is a view point and then a resting point with benches to take a breather and a water break. 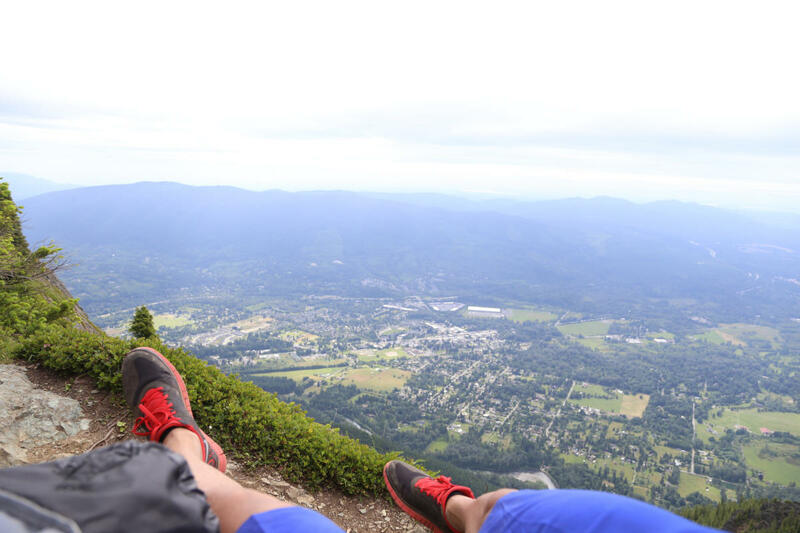 Enjoy the journey to the top of Mount Si, and take in all of the breathtaking views when you reach your destination!